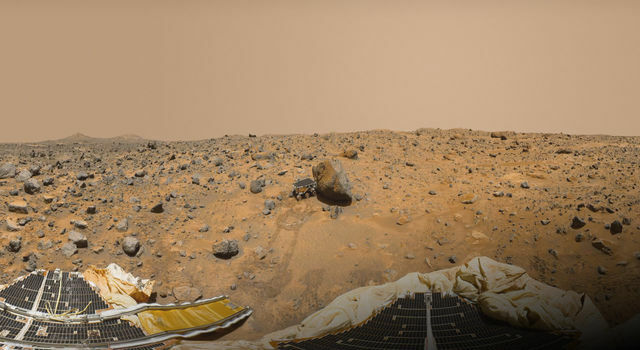 A software program used on the Mars Pathfinder mission has been named winner of the 1997 NASA Software of the Year Award, the agency's Inventions and Contributions Board has announced. Drs. Abhinandan Jain, Guillermo Rodriguez and Guy K. Man of NASA's Jet Propulsion Laboratory developed the software called Dynamics Algorithms for Real-Time Simulation (DARTS). The DARTS software can be used to generate real-time simulations to test and verify flight software and hardware for a variety of spacecraft missions. The software uses a new form of mathematics, known as spatial operator algebra, that NASA engineers calculate has been responsible for phenomenal improvements in simulation speed and fidelity of up to 10 million times. The team received an award for development of the new algebra three years ago. 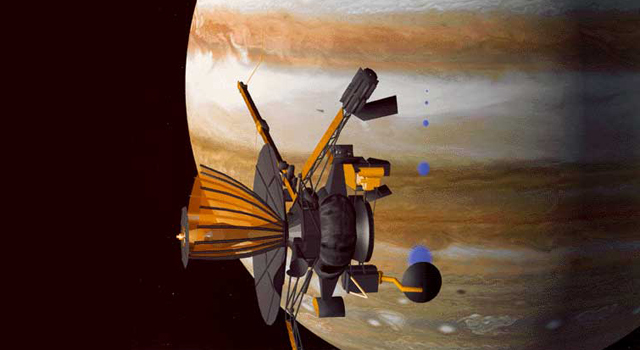 In addition to Mars Pathfinder, this software has been used on JPL's Cassini, Galileo, Stardust, New Millennium and proposed Neptune Orbiter missions. The award announcement was made by Frederick D. Gregory, NASA's associate administrator for safety and mission assurance, and Dr. Daniel R. Mulville, NASA chief engineer and chair of the agency's Inventions and Contributions Board.